Like all our holiday products, this bag is made with heavy duty 600D polyester, so it won't tear if you have a branch poking the side of it. We include 2 exterior cinch straps to give your tree a tight fit and a large interior pocket to store any extra accessories. A collapsible panel in the bottom gives extra stability, while dual zippers keep everything securely inside and the Clearview and ID windows let you know which tree you've stored. And like we mentioned earlier, with the 3 rolling wheels we've added, moving your tree around the house takes almost no effort at all. If you're tired of cardboard boxes that are falling apart or storage bags that you have to pick up and carry, our Covermates Christmas Tree Rolling Storage Bag is the solution you've been looking for. It's got the space you need to hold your trees and all the extra features to make storing and using it a breeze! Purchased this cover to store and protect our 7.5 foot tree. Appears to be well made. Per another post, I built an internal frame from 3/4" PVC which allowed me to insert the tree segments without wrestling with the loose canvas sides. Worked great. The Cover Store artificial Christmas tree storage bag is very sturdy and well made and has adequate room for storing our 7.5' tree. The interior pocket is convenient for keeping spare bulbs, remote lighting control and anything you will need the next year for the tree. The clear plastic window is OK but I would prefer full material coverage as I should already know what is in the bag. Great product, well constructed and fast delivery. my 6.5 foot tree fit perfectly and i had plenty of room left for the tree skirt. i had read other reviews about the straps on the outside of the bag tearing at seam, so i made sure to compress and then tie the tree itself before i cinched the outer straps. no tearing noted and i would not hesitate to get other cover store products. very good quality materials and the zippers are strong and don't snag. Just received our 48" rolling bag. Quality is excellent and the floor is surprisingly sturdy. Fits our need perfectly! We used your bag to carry sleeping bags, tent and mattress pads on our 7 day, 2000km, Nevada to Southern California, all female, off road Rebelle Rally and it worked like a champ. Using it for its not intended purpose the wheels could be a little larger going thru sand and rocks, but we were most pleased with its performance. Thank you. Seems as if sand may have gotten into the teeth of the zipper, again, not using it as you intended, but any suggestions? Actually, the product was excellent and well worth the money. Unfortunately, I ruined the bay by putting something too heavy in it and it dragged on the ground and made holes in it. I wrote to The Cover Store to see if there was some way to fix it and they didn't have a repair kit so they told me to return it at their cost. They even sent me a prepaid shipping label! Who does that any more?? These people are wonderful and their products are wonderful even for people who do dumb things. I have already purchased another small bag set and have learned my lesson. Love their products. The appliance covers are wonderful as well - beautifully made. Arrived fast,well packed.my Xmas tree went in the bag,good quality! Received the product in the time frame specified. The tree bag was as described and I am very satisfied and will use the cover store again when needed. I DOWN SIZED SO MUCH OF MY CHRISTMAS DECORATIONS, SO I WAS ABLE TO FIT ALL MY DECORATIONS INTO THIS STORAGE BAG, AND WREATH BAG. IT IS GREAT. THANK YOU COVER STORE. The quality and packing of the cinch bag were first rate. 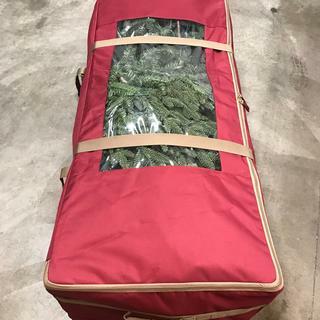 I have not been able to put the tree into it because I have not been able to separate the tree parts, but I'm sure it will fit nicely.Your representative was most helpful and courteous, and the tree cinch bag was delivered on time and in perfect condition. I found you by accident on the Internet, and that was a lucky day for me. Good quality, fit fine, easy to handle. Should have purchased this a few years ago. Was plenty of room in the bag for my 7 1/2 foot tree along with the stand. Bag was well designed and on very good quality. The wheels assisted in transporting the bag to a storage unit along with the handles appropriately placed. I did worry that the neighbors might think I was removing a body to the back of my RV when taking the tree to be stored. Worth the cost...yes! The product was everything I expected. My 7.5 Christmas tree fit inside perfectly. 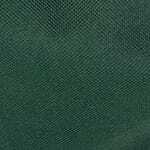 The material is very durable and should last for years. Will definitely purchase from the cover store again. Excellent build quality and very roomy. Like the inside pocket. 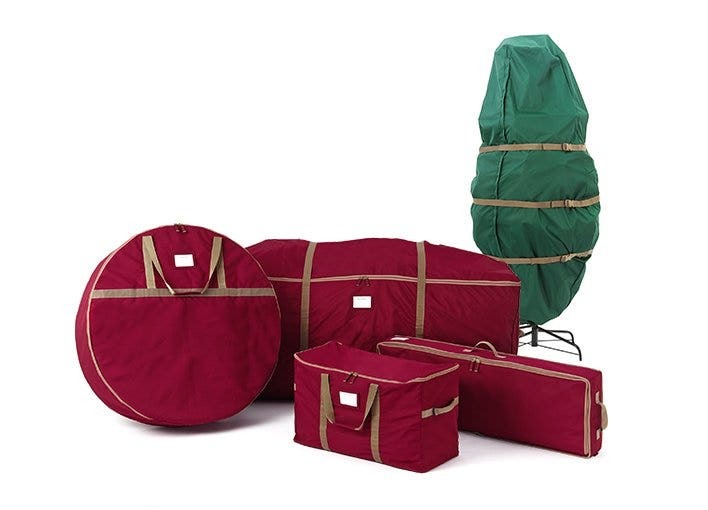 I ordered the 48" tree rolling bag for my 7.5ft slim full Christmas tree. . I received it with in 5 days and the tree fits perfectly. I'm very happy with my purchase. Tree Bag seems to be top quality materials and construction. Will be putting it to use at the end of the year. Bag we received in good condition. The installation of tree into bag was simply and the space of the bag was sufficient. This bag is roomy, very sturdy, and made moving my tree very easy. We have a 7 ft lighted tree that assembles in four parts plus the stand. I had been keeping in it's cardboard box but the box was starting to fall apart and was difficult to handle. Our tree fits nicely in the bag with the stand and the extra light strands I add every year. AND, the wheels make it much easier to get in and out of our closet, especially given the changes in my strength as I've drifted into my older years. It seems plenty sturdy to last at least a half dozen years or more but this is only my first year, so this review speaks primarily to its usefulness. Excellent quality! 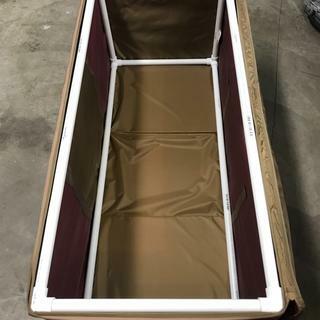 Material is very sturdy and the wheels make it very easy to move into storage! Love this storage bag with wheels. So nice not to have to pick up and carry my big tree. Love this product, very well made, very sturdy and strong, just what we were looking for! I bought this to store my 71/2 ft Christmas tree. The description says that it fits up to that size, however that is not the case. Even when I took off the top part of the tree, it didn't fit all the way in. I didn't have the energy to return it, so I just have the bottom of the pole sticking out of the bottom. 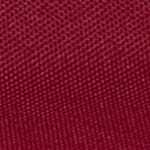 The fabric is very strong and well made. I like the straps on the outside to cinch up the bag. It's very nice quality, but I think they should change the wording on what size tree fits.